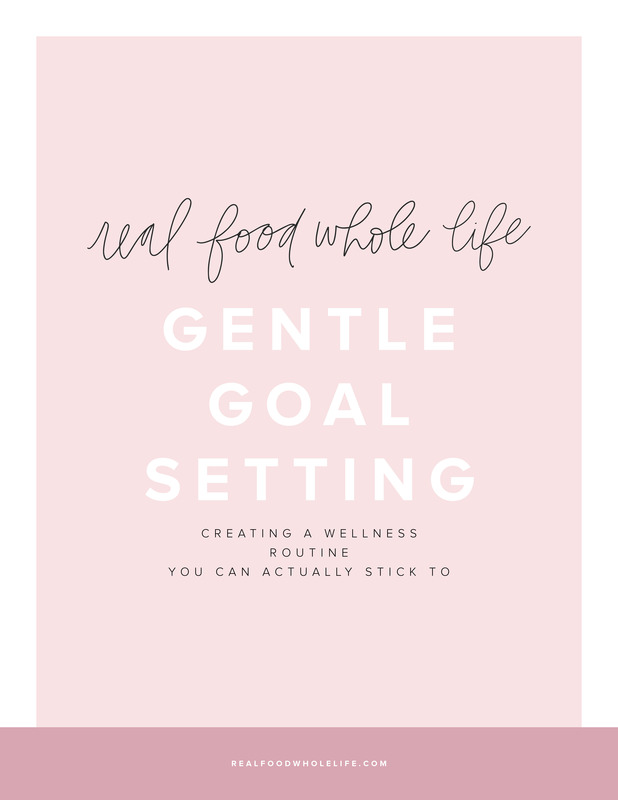 We’ve all been told that setting goals will make healthier living easier. Today we’re diving into how to flip your goals, and to focus on the process instead. In the episode you’ll get a quick overview of the research, hear the problems with traditional goal setting, and dig into actionable steps to harness the the power of process.